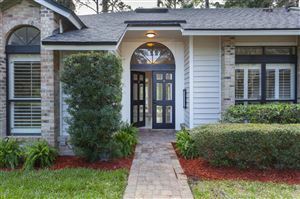 Sawgrass Country Club, a well-established gated community located in Ponte Vedra Beach, FL., boasts a private country club, legendary golf course and beach club (memberships available to each). Other recreational activities within this storied community include tennis, a fitness and aquatic center, walking paths, playgrounds, and, of course, proximity to beautiful beaches. Just outside the gates, world-class dining and shopping abound. 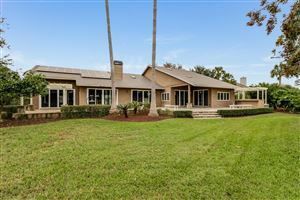 There is something for all tastes within the Sawgrass Country Club community. Options include estate homes, single-family homes, townhomes and more. Beach life in a country club setting – what a wonderful combination. Be sure to see the homes this community.